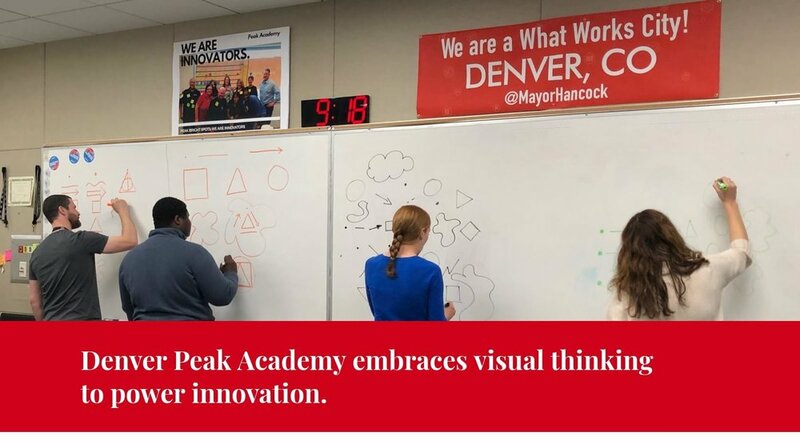 I recently had the great pleasure of leading the wonderful team at Denver Peak Academy through a one day Back Of The Napkin visual thinking workshop. 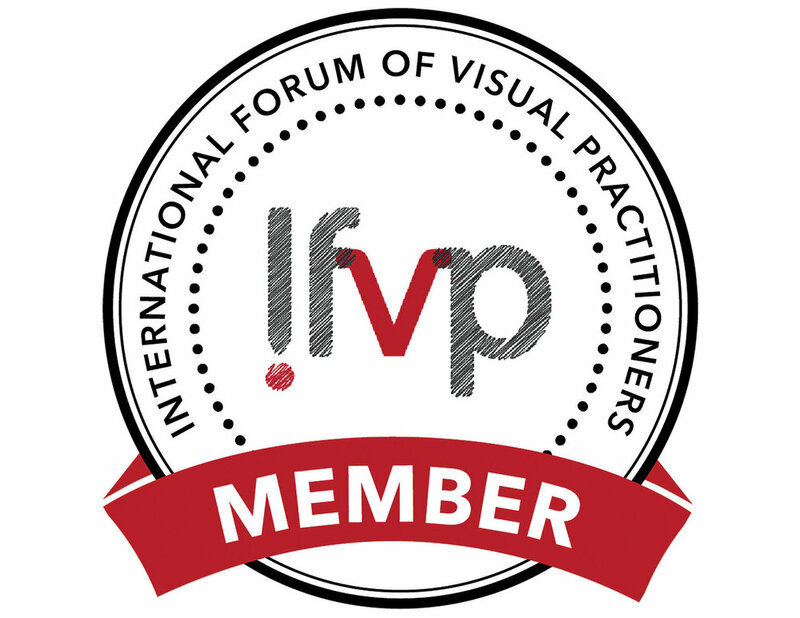 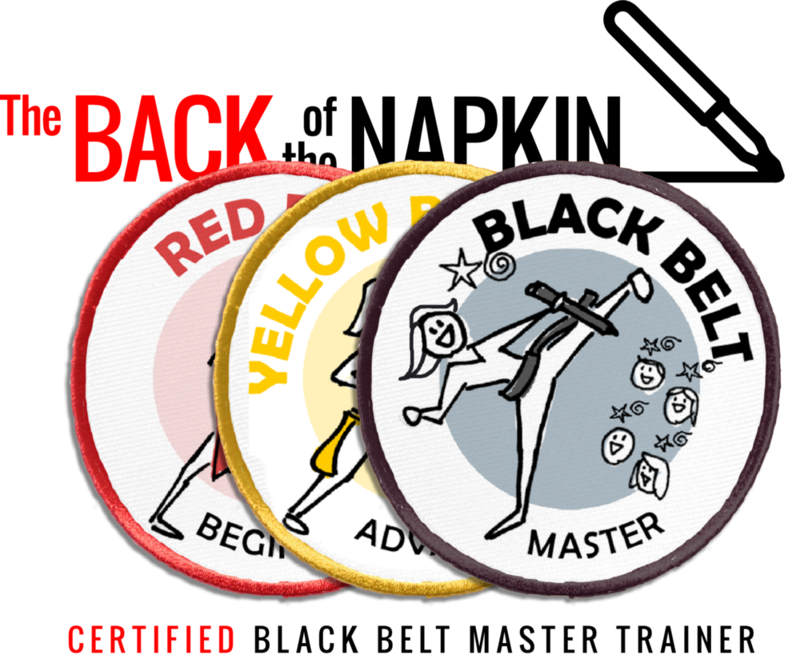 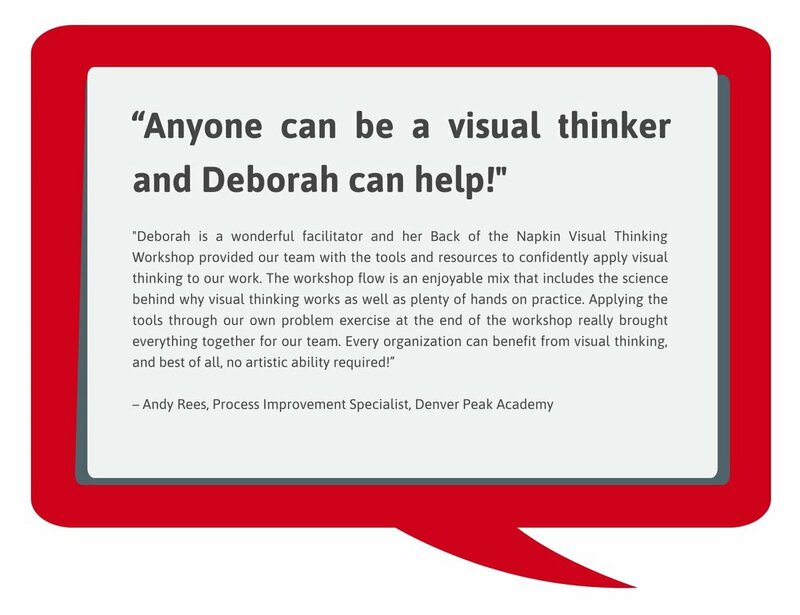 It has been so exciting to see how they have embraced and applied visual thinking techniques in their work. 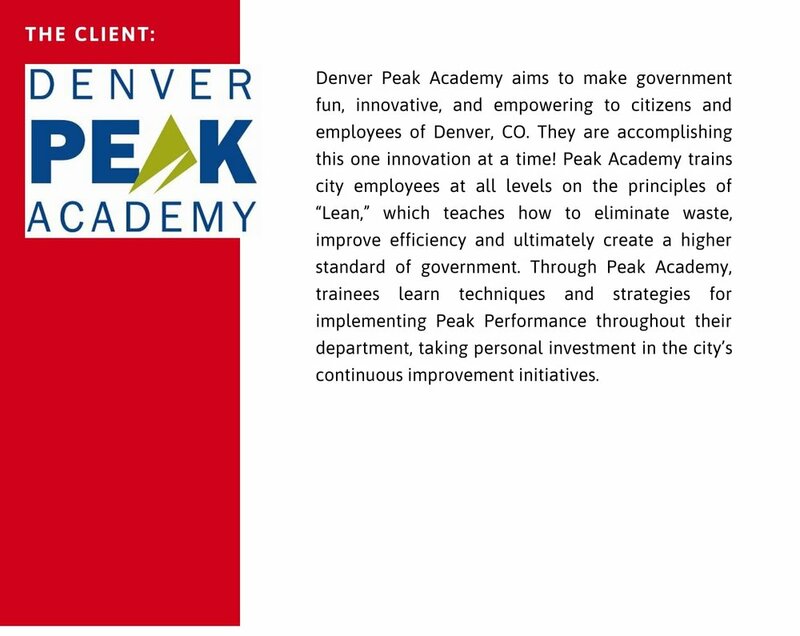 Click through the slides to learn more about Denver Peak, the wonderful work they do and how they are using visual thinking to power even more innovation with the city and county of Denver.